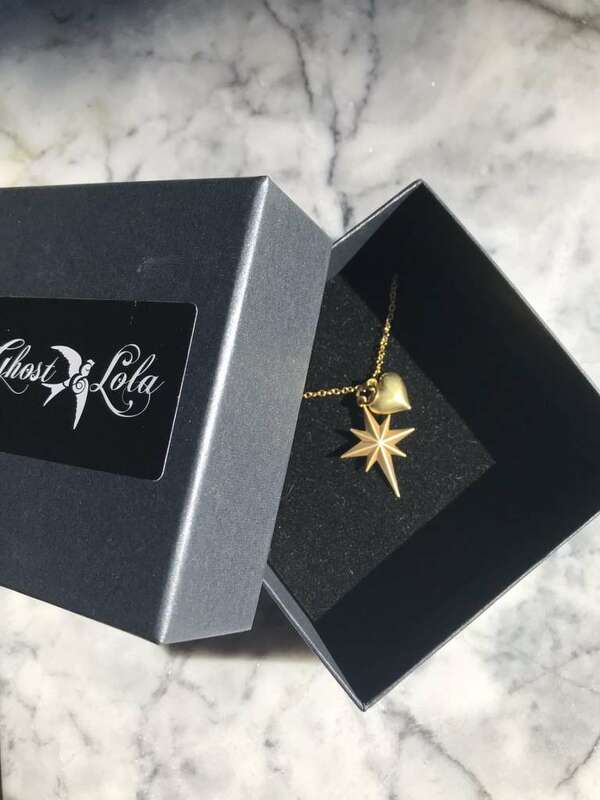 Meet Wendy Powitt, founder and creative behind jewellery label Ghost & Lola. Read on to find out more about this experienced fashion powerhouse who handcrafts bespoke pieces from her rainforest home set on 100 acres. 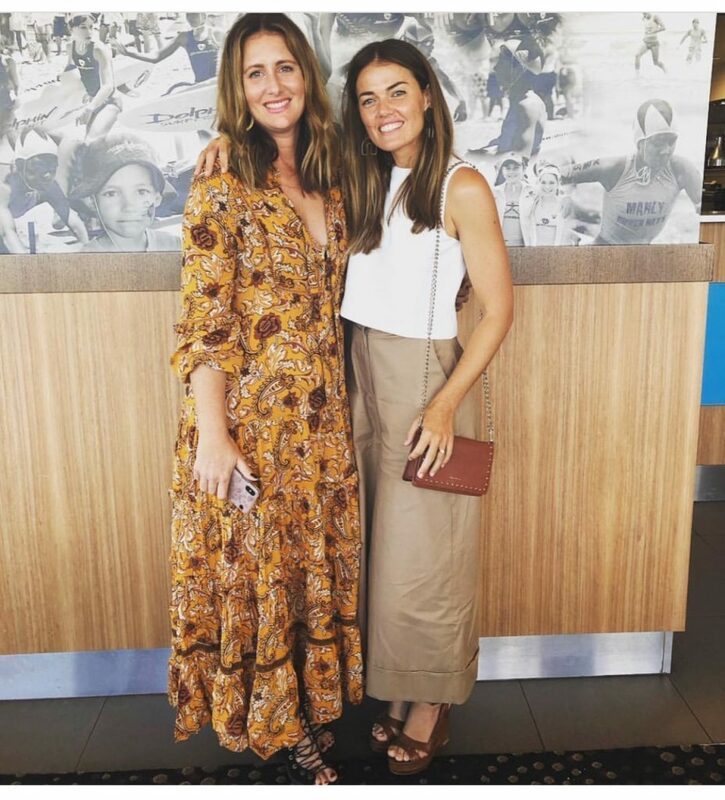 I studied Fashion and Textile Design at Sydney College of the Arts and worked in the Fashion Industry in Australia and USA as a Fashion Designer, then Illustrator and then Creative Director before deciding to move up North to Byron Bay. In Byron I studied Fine Arts Sculpture at Southern Cross University and started making jewellery. 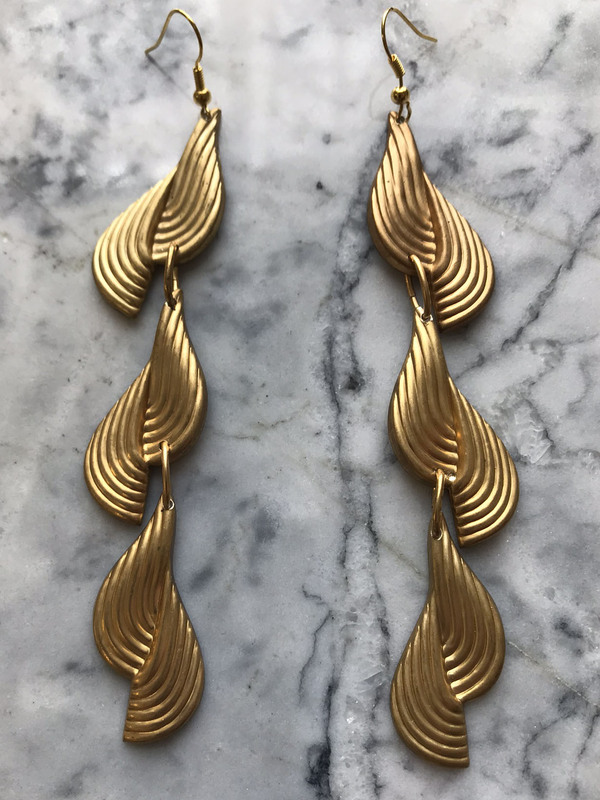 Ive always been fascinated with vintage fashion and I had been collecting the pieces long before I started to make jewellery. Once Ghost and Lola was born there was no turning back. It is the perfect combination of fashion and craft. 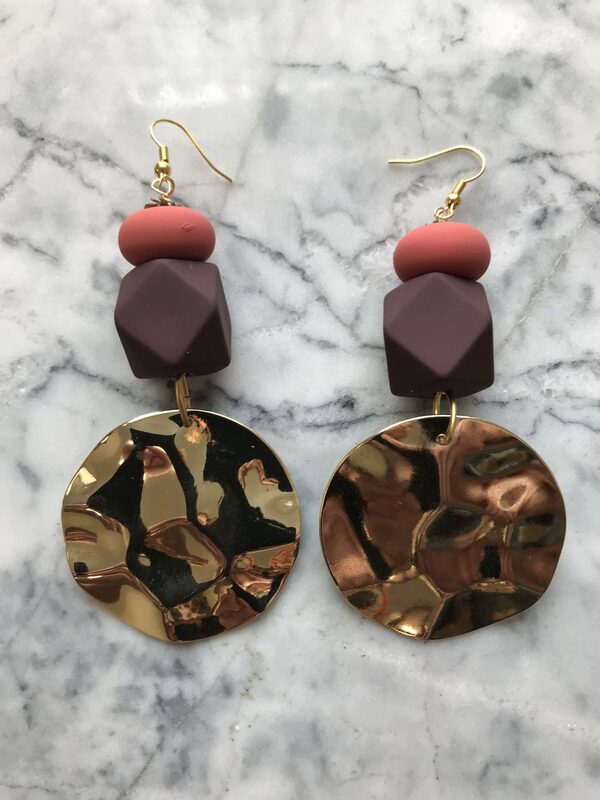 I love the hands on artisan making and also meeting with people who get the label and understand the vision of making something new from something old. I have always been creative and I always believed in making things. It was how I was brought up. Dad was building the house around us and mum was always creating. It was just a normal way to be. We all have a creative spark, the trick is to believe in yourself and allow it to shine. I make Ghost and Lola jewellery from vintage components. I source the pieces from all over the world through vintage and antique dealers and also travel and explore to find precious pieces. Everything is designed and handmade by me in Northern NSW. I have a studio in my house that I work from. My house is surrounded by 100 acres of beautiful rainforest so it provides endless inspiration. The pieces that I collect connect me to a past once vibrant and now largely forgotten. I am inspired by Mythology, Alchemy and tales of the past when the world was interpreted as less scientific and more spirited and creative. And I like to connect that to our contemporary lifestyle because I believe that we all need a little more meaning and to feel special. I am hoping to share Ghost and Lola with a larger audience. I find that my style attracts customers of all age groups and people are fascinated with the product because it is so unique. The marriage of old with new is immediately apparent when you see the pieces. 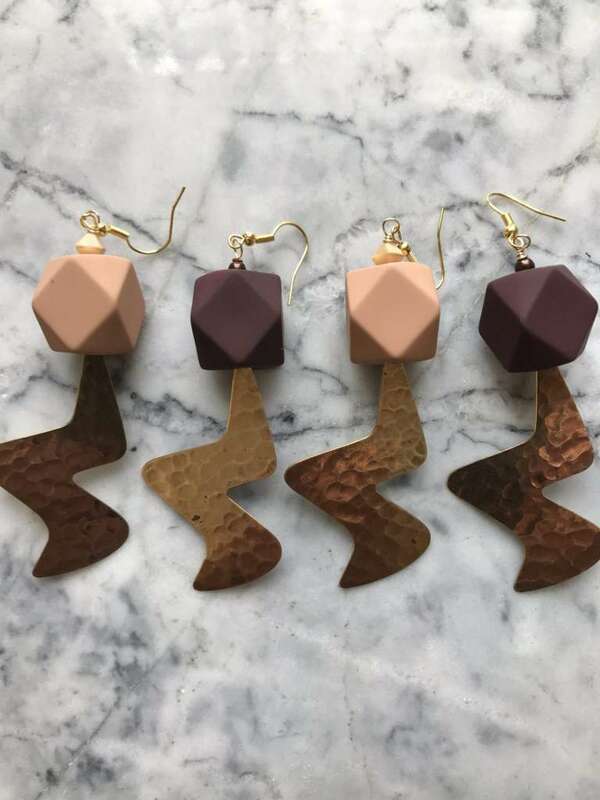 I love hand-making the pieces and want to retain that aspect, so it will always be an artisan brand and each piece will be limited and special. I am committed to working full-time with Ghost and Lola, so sometimes the unpredictability of cash-flow is daunting. Also learning to navigate a fresh world of digital Marketing is a 'thrill'. I have learnt so much since launching the brand, from my customers and I truly want them to feel special that they are wearing something unique and handcrafted that is sustainable in its use of re-purposing what is already existent in the world. Freedom! Creative freedom, and freedom in each day. I love what I do so nothing is an effort! Find Ghost and Lola online, here. And follow on Instagram, here. No Comments on Sunday Sorted! We're all set for an epic Sunday so come hang! 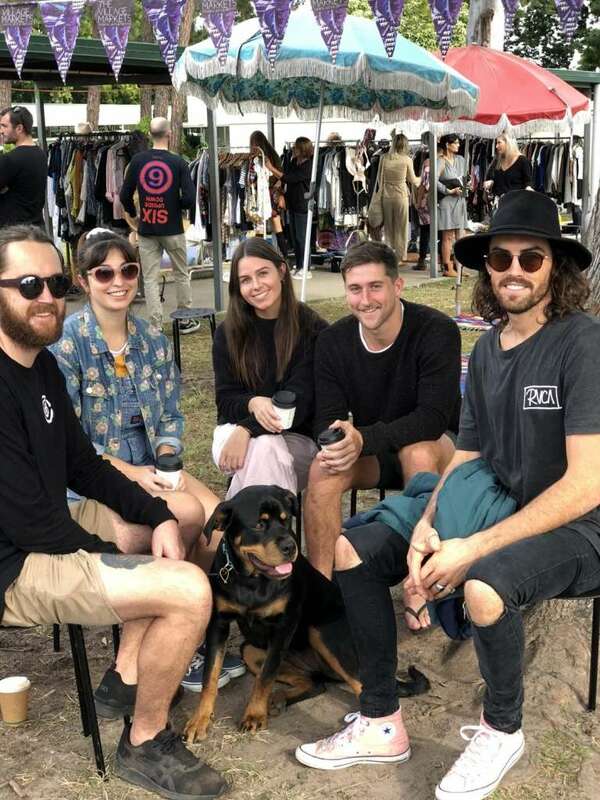 Splash some cash on the best local talent by way of designer threads, homewares, jewellery, art and more, enjoy live local music all day, devour delish gourmet eats and hit up the Rack Sale for some serious bargains. Join Us at TVM Today! No Comments on Join Us at TVM Today! 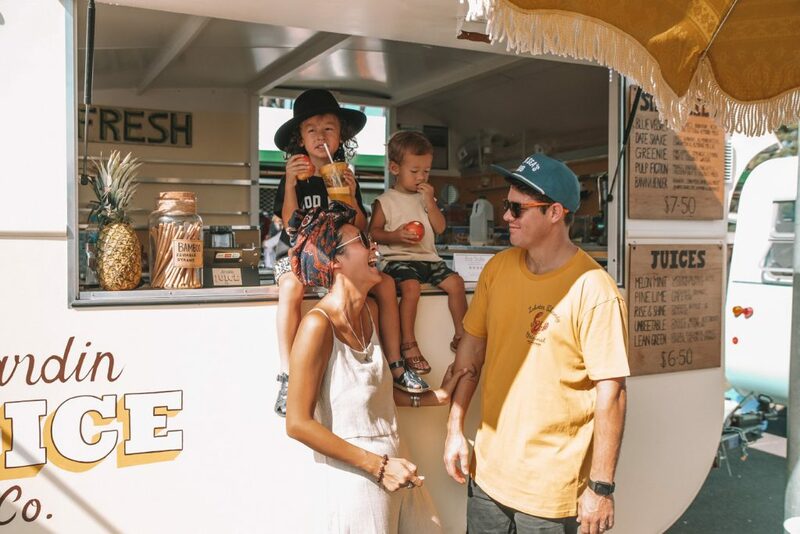 Nothing beats a sunny Winter's Day spent hanging with friends at your fave local market. 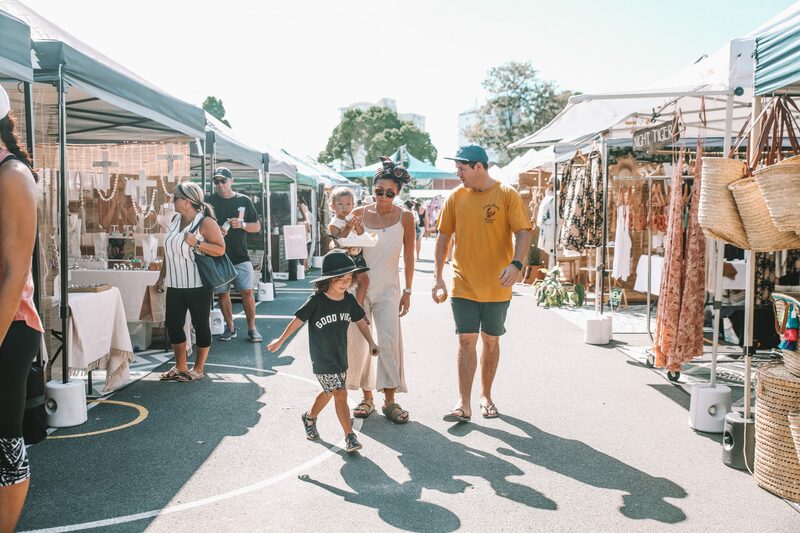 Join us today for a beautiful lineup of boutique stalls, the pre-loved Rack Sales, lives tunes and street eats. Nothing beats a sunny Winter's day at TVM. 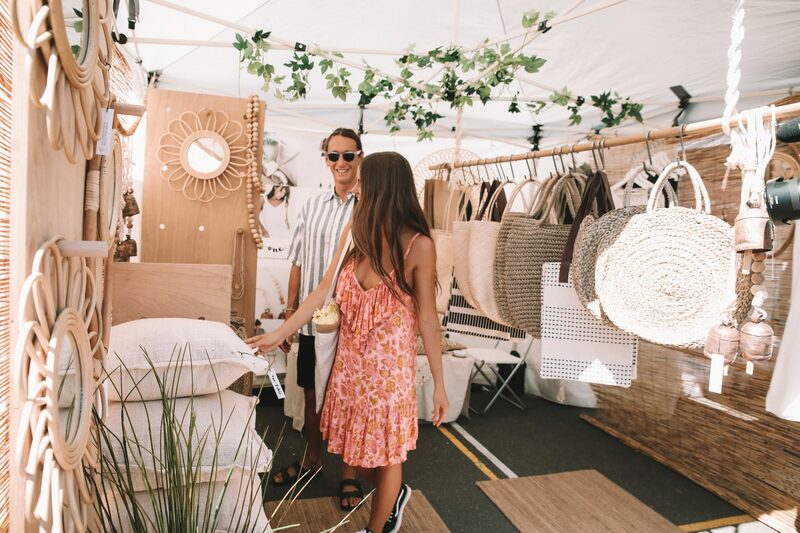 Grab a fresh espresso, pull out a rug and relax in the sun listening to live local tunes or browse our incred lineup of boutique market stalls. The weekend is rolling around quicker than we know it and if you haven't made plans, we've got a an epic art show for you to check out. 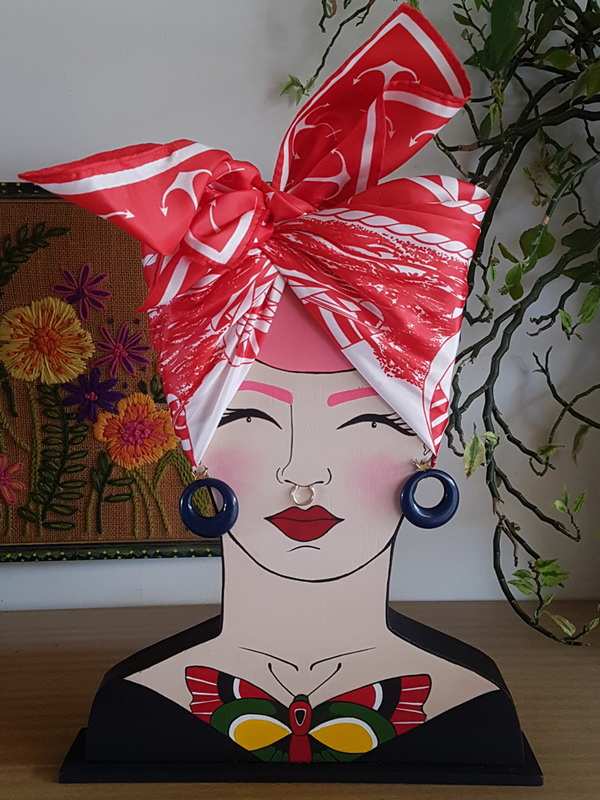 Northern NSW artist, Tesse Terrell presents her second exhibition Hep Kitten Corral, at Maverick Hair & Art Space on Saturday 9thJune 2018. 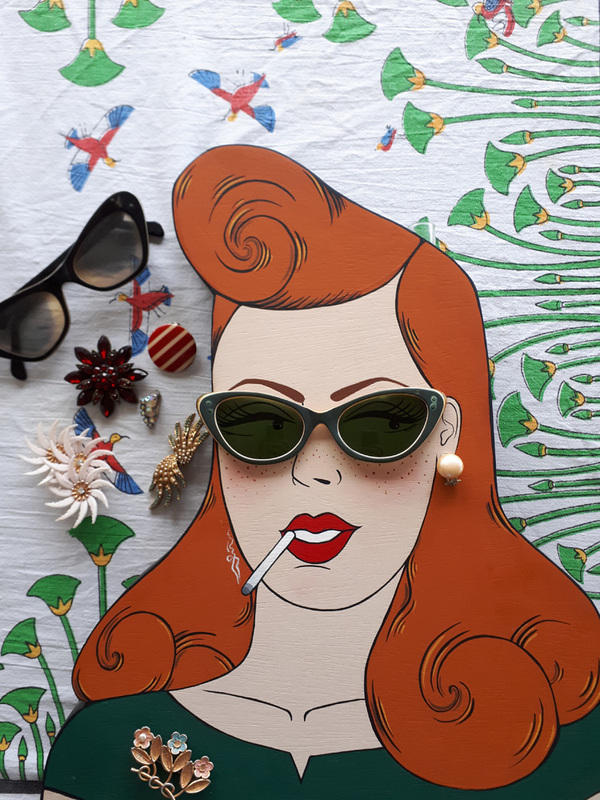 Terrell, a true vintage aficionado and fashion lover, draws inspiration from her own personal wardrobe for the 50’s themed collection that stars ideal housewives and rockabilly dancers. The 20 pieces, created over the past 6 months, sees Terrell expand on her signature mixed-media style, all completed with painstaking detail, as found in her previous collection. Each work is cut and set by hand, with the exhibition seeing Terrell experiment with additional textures such as jewellery and fabric from her wardrobe archives to bring her works to life. 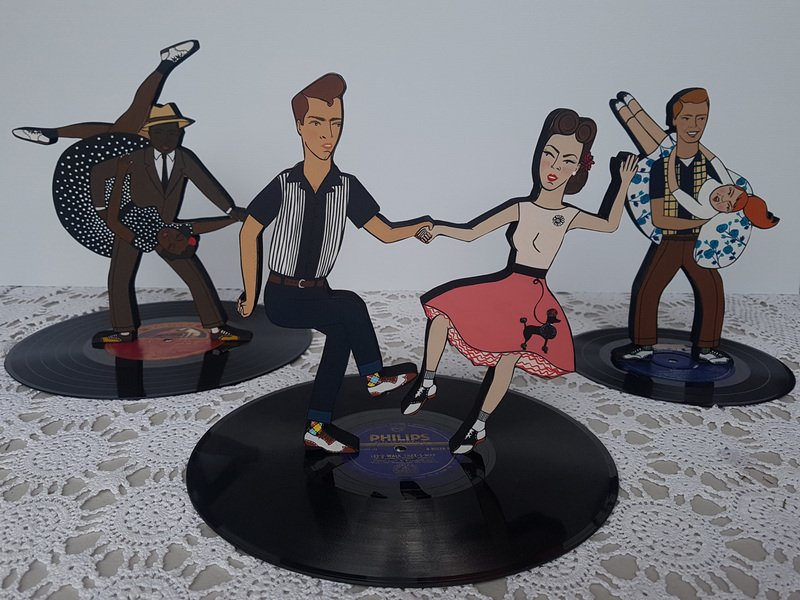 The Hep Kitten Corral - a tribute to vintage fashion, will be right at home during Coolangatta’s iconic Cooly Rocks On event and comes on the back of her first sell-out solo exhibition, Death Collection. 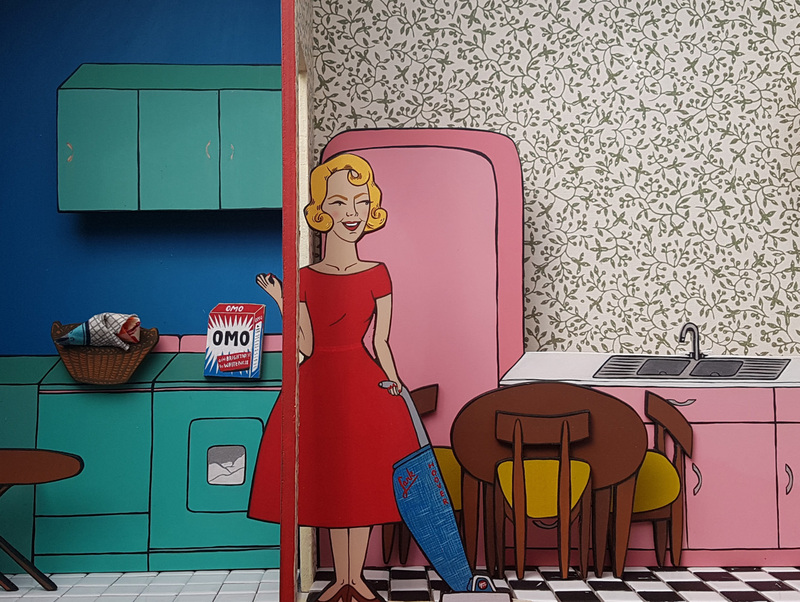 Hep Kitten Corral runs Saturday 9th– 18thJune 2018 at Maverick Hair & Art Space, Griffith Street Coolangatta. 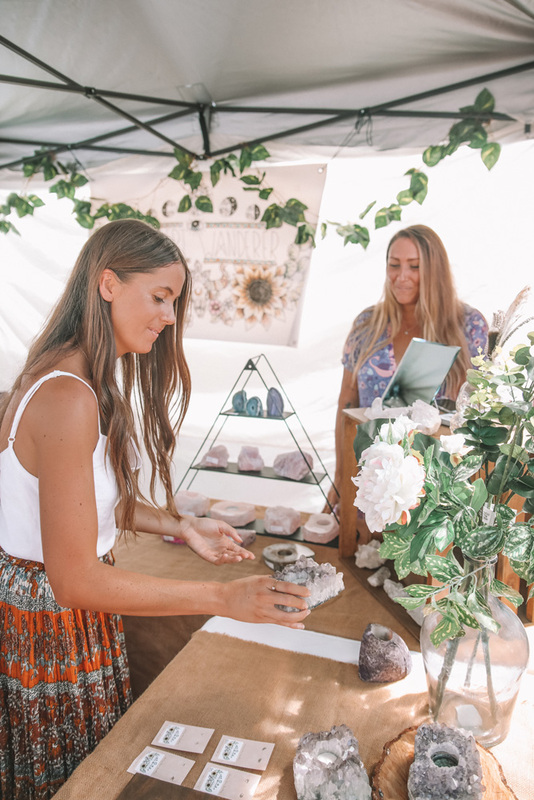 Blessed with the most beautiful Winter weather, The Village Markets is on today at Burleigh Heads State Schoo and bursting with awesome local talent in the form of 100 boutique market stalls, epic live music and the much-loved preloved and vintage Rack Sale. Head down to Burleigh Heads State School, grab a fresh coffee and pull up a rug and enjoy a crisp Autumn morning in the sun, along with the best boutique market stalls, live tunes and street eats. 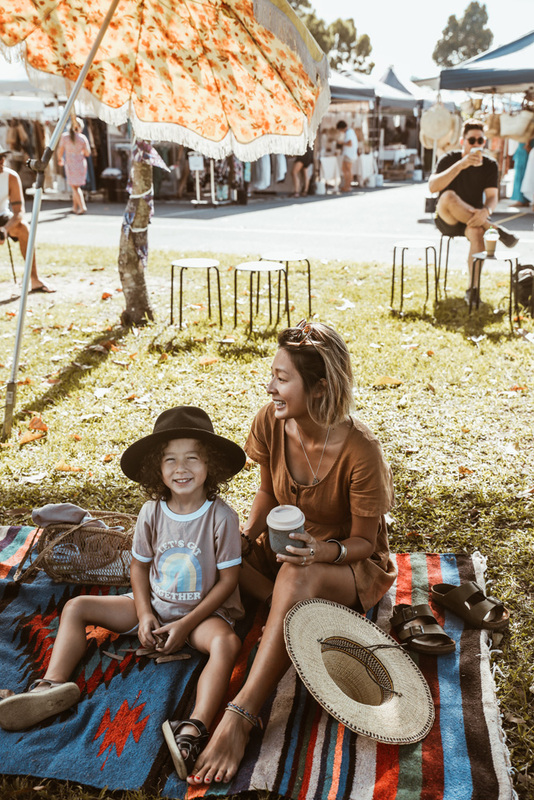 Sunday 20 May 2018 at Burleigh Heads State School 8.30am - 1pm. 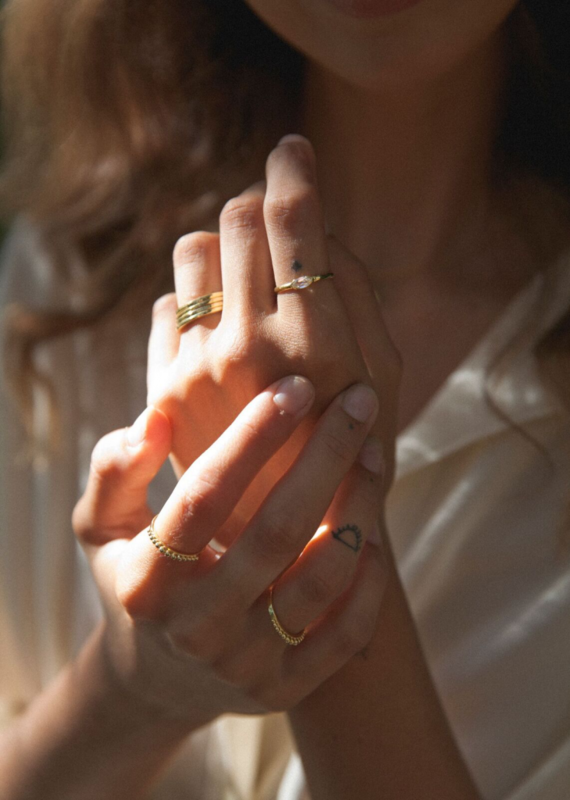 We're dying over the latest campaign from the talented ladies at Wild Heart Jewellery for their 'Golden Years' collection. To celebrate the launch we're giving you the chance to WIN a Legend necklace and Legend earrings, valued at $156. 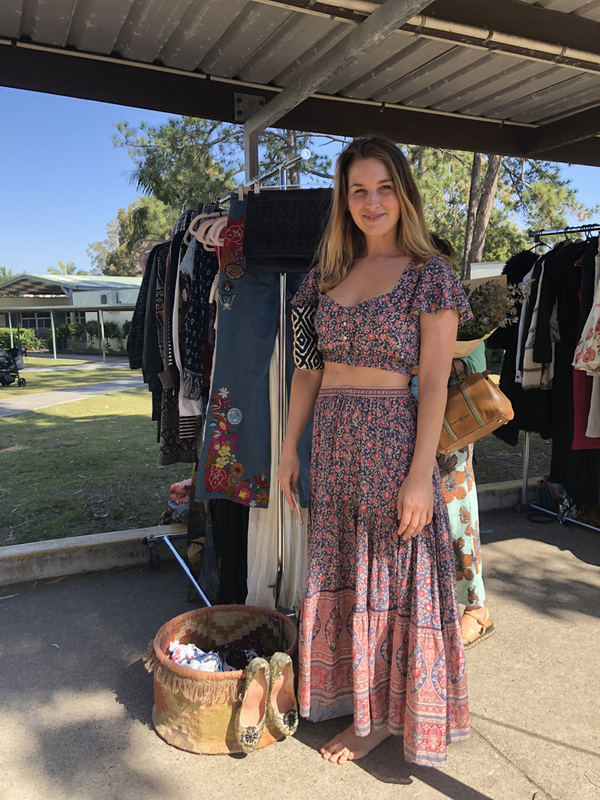 You can shop the new collection at The Village Markets this Sunday, 20th May 2018 at Burleigh Heads State School 8.30am - 1pm. Competition is open to Australian residents only and not affiliated with Instagram. Prize not exchangeable, transferrable or redeemable for cash. Competition closes 4pm Saturday 19th May 2018 and winner drawn at random. 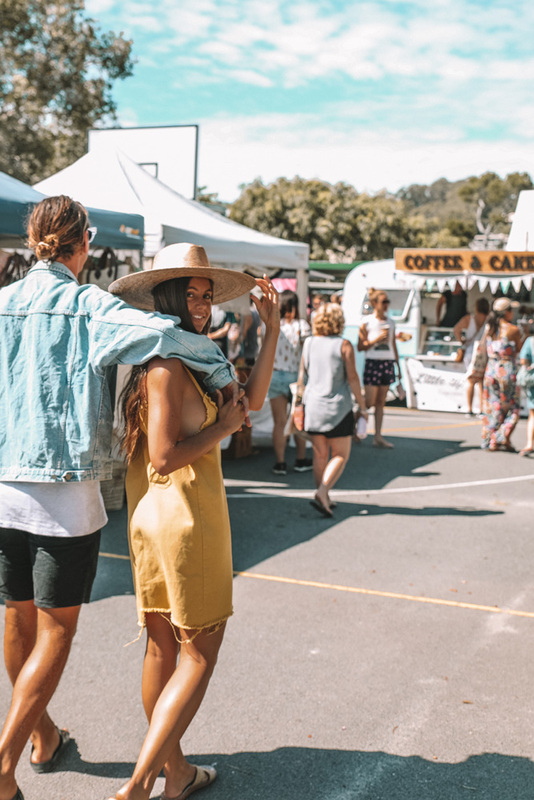 Today you'll find all of your fave boutique market stalls, epic live local tunes and one helluva rack sale at The Village Markets. 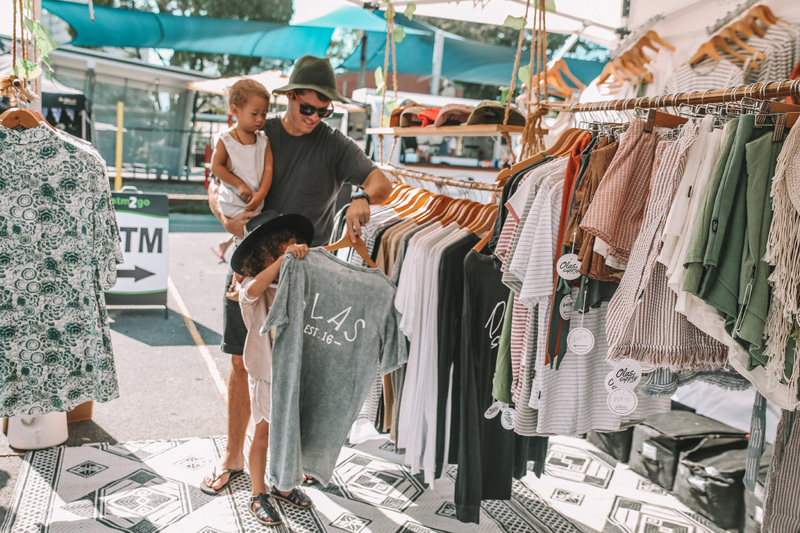 Come shop, eat and hang at Burleigh Heads State School Sunday 6th May 8.30am - 1pm. Shop Local today at TVM! No Comments on Shop Local today at TVM! 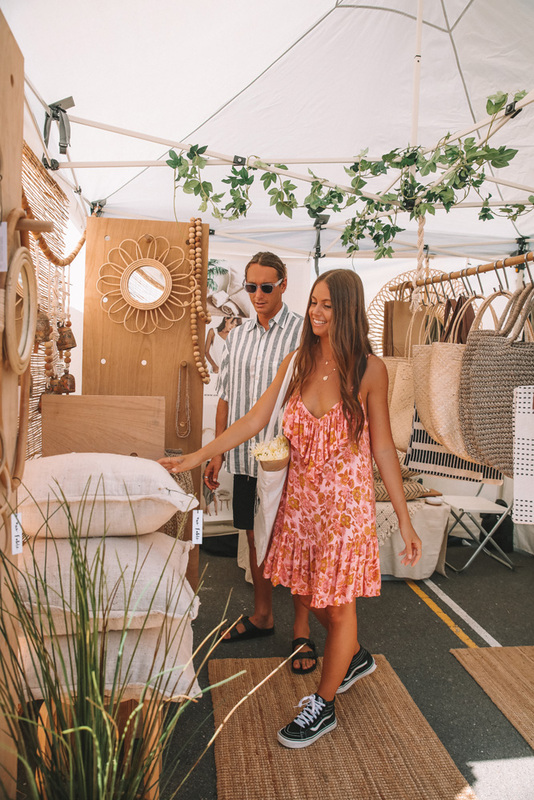 Today's TVM is set to be a goodie... 100+ boutique markets stalls from the coast most talented local designers, creatives and entrepreneurs. 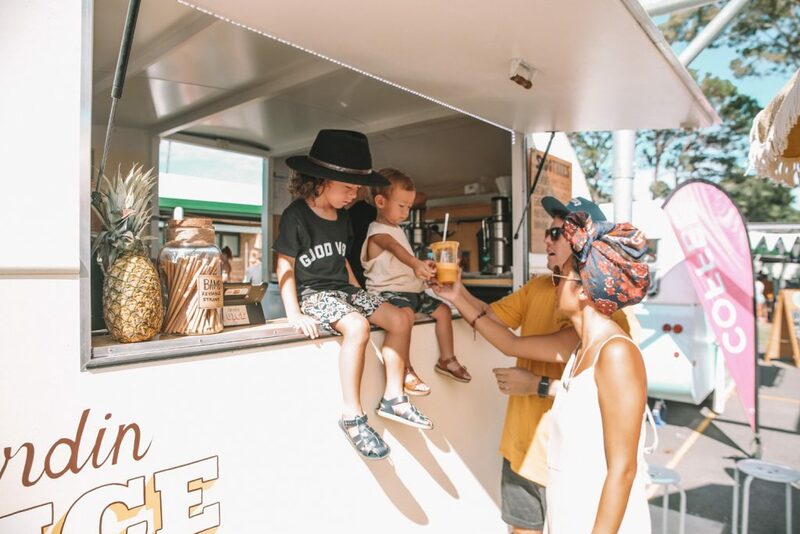 Get down to Burleigh Heads State School today 8.30am - 1pm to enjoy live tunes, street eats and good vibes! Please check road closures due to the marathon here. No Comments on Join the TVM Team! TVM has an exciting position available for an Parking & Event Assistant to join our crew! 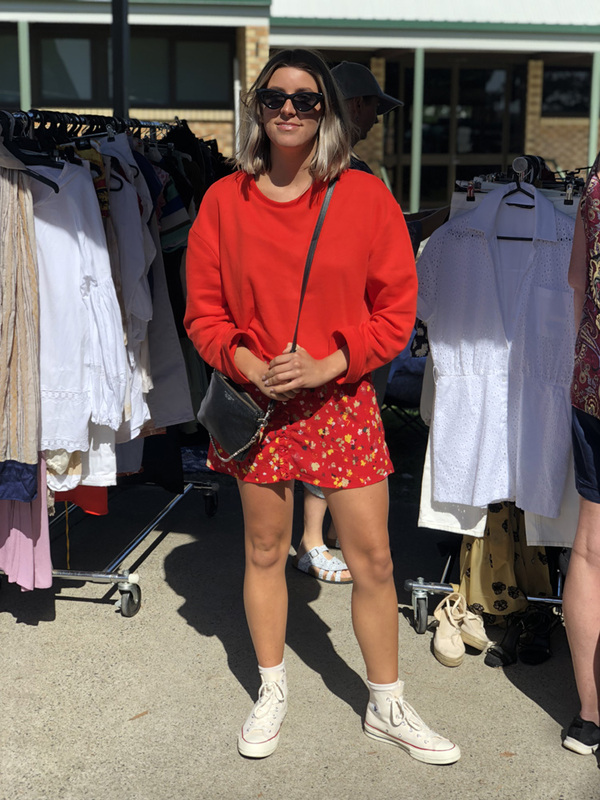 This is a casual role as the Parking & Event Assistant for The Village Markets. The event is currently held on the first and third Sunday of each month. The Village Markets (TVM) are one of Australia’s most loved markets and were voted the Gold Coast Best Market in 2016, operating since 2008 on the first and third Sunday of the month at Burleigh Heads State School, the event showcases 110 boutique market stalls, street food and live music. 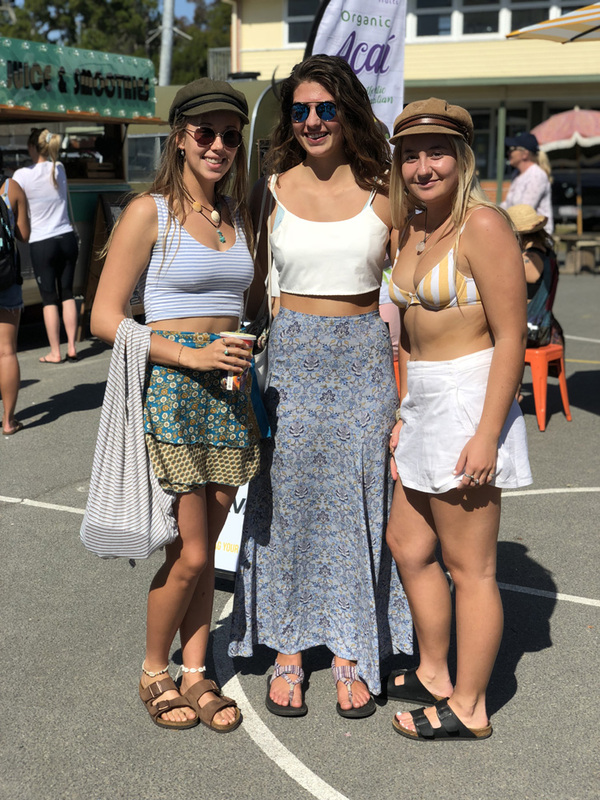 This role is responsible for undertaking duties on market days to assist Event Managers including the set up and pack down of the market (including lifting), directing traffic and parking, monitoring waste management, cleaning, manning the TVM information tent which includes greeting patrons and answering event specific questions. Whilst experience is not necessary, the ideal candidate must be able to work as part of a team and have experience in providing friendly and enthusiastic customer service. This physical role requires an individual who is extremely reliable, as well as positive, friendly, proactive and able to think on the go. This person will be joining a small team who are passionate and innovative and aren’t afraid of hard work. The job requires early starts in a busy environment. Must have full manual drivers license. Apply by sending your one page introductory letter and resume to us by 5pm 13 April 2018. 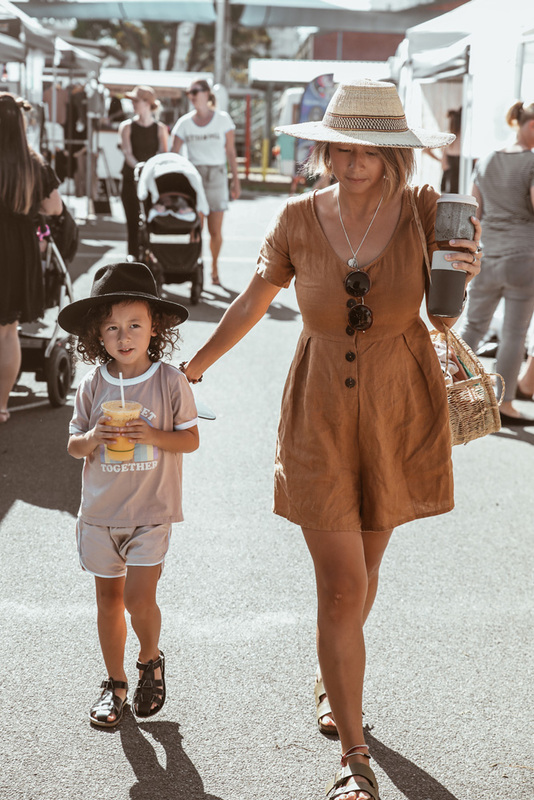 Your Easter Sunday just got a whole lot better... put down the eggs and head to Burleigh Heads State School for a eggscellent market day. The lineup is amazing, the tunes are cranking and the eats will make you forget about the chocolate! Grab the fam bam and head on down! We’re excited to be included over at blog.queensland.com in the Gold Coast Ultimate Shopping Guide. 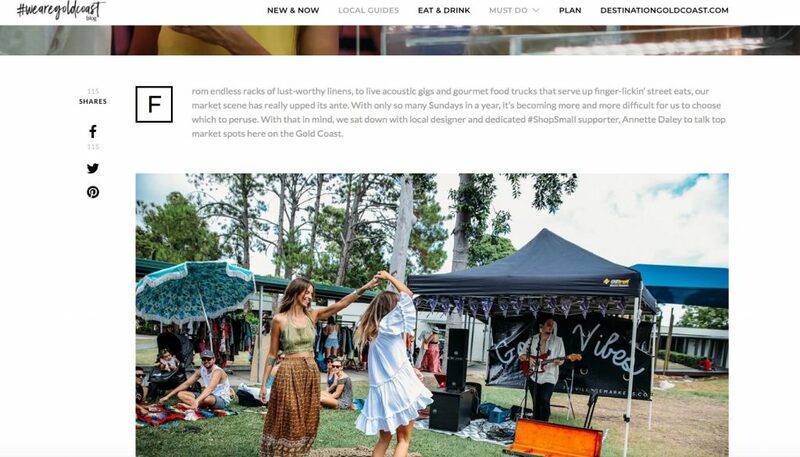 We're excited to be included over at blog.queensland.com in the Gold Coast Ultimate Shopping Guide.